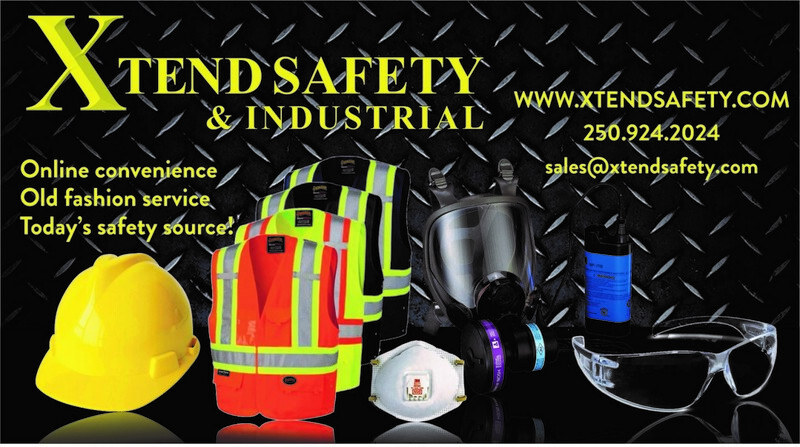 Proudly providing all British Columbians and the rest of Canada with the gear you need to stay safe and the equipment you need to get the job done!! Xtend is a family owned and operated company founded in 2016 by husband and wife team of Bill and Bonnie Robinson . We pride ourselfs in making sure the company runs with the utmost integrity with customer services being our number 1 focus!